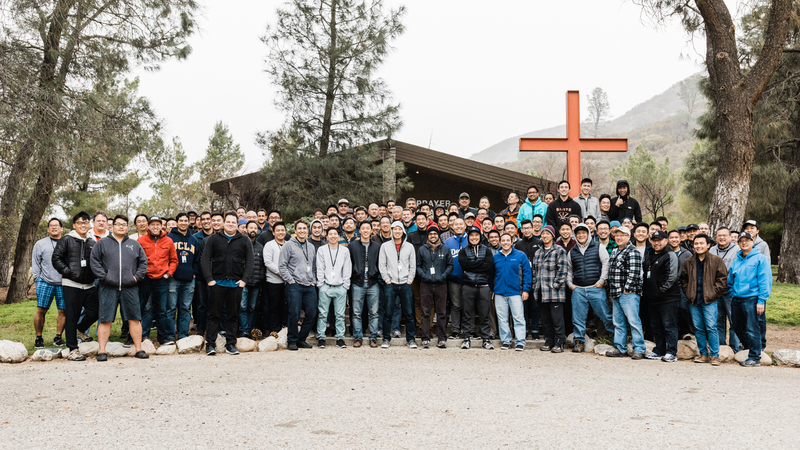 From January 18-20, 2018, 93 men from our church gathered at the Oaks Camp and Conference Center for our Men’s Retreat! It was a blessed time of worship, fellowship, and sitting under the teaching of God’s Word. Pastor Jojo Ma led us through the theme of “One Life,” encouraging us to use our one precious life in a way that would honor the Lord. Retreat messages can be found here.